A picture is worth a thousand words. Professional photography and custom video tours and aerial drone footage will be provided where authorized. 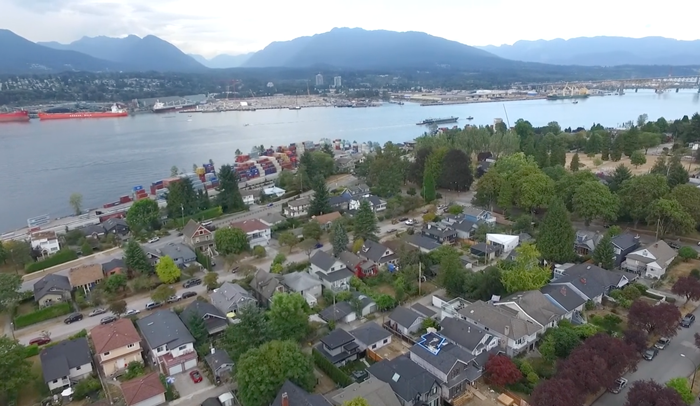 The video tours maximize your property's exposure by allowing home buyers to 'walk through' and view the property just as if they were there in person. The video tour gets you more exposure and potential buyers interested. 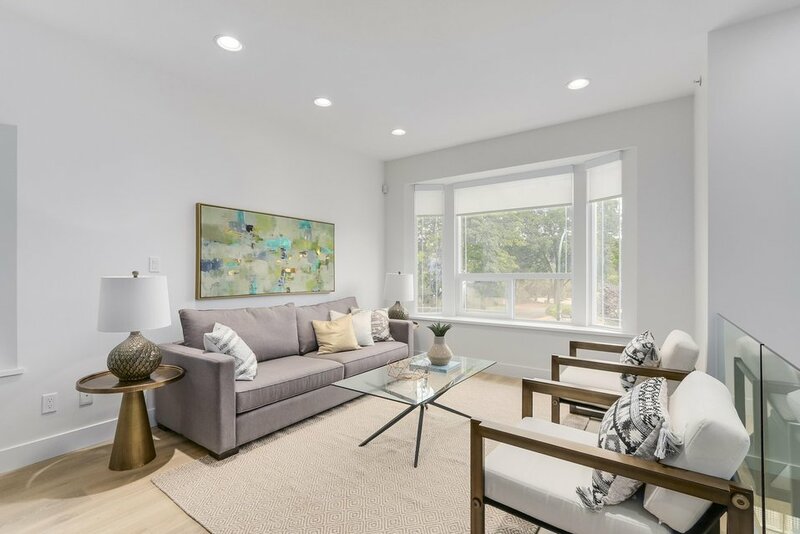 Knowing that the Sellers have invested their time, effort and hard earned money into making their home beautiful, it is my duty to market its best features in a most attractive manner. 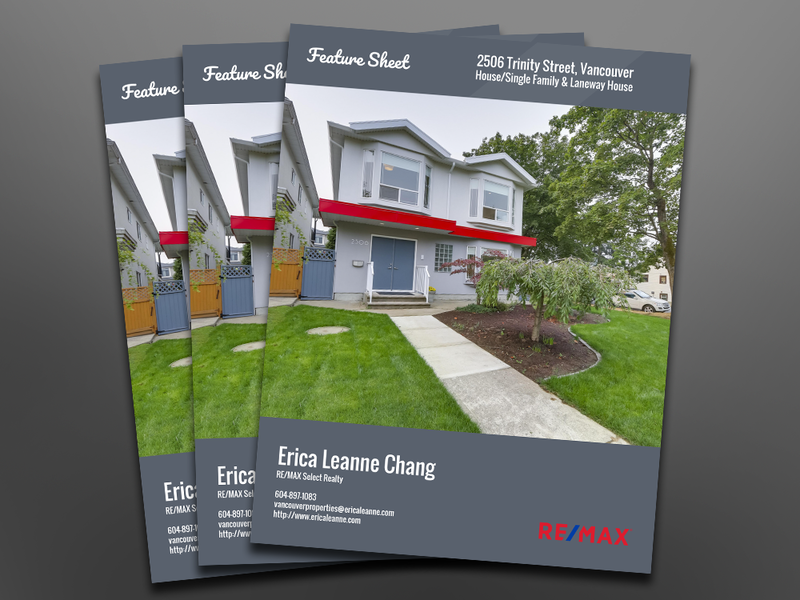 My custom listing brochures are magazine quality containing photos, floor plans and detailed information that leave a positive lasting impression with prosective Buyers. 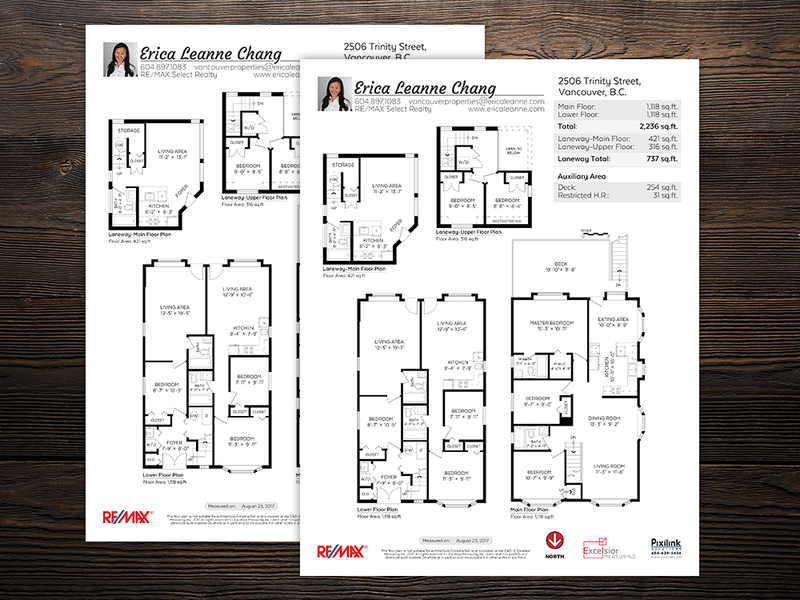 Accurate measurements and floor plans are mandatory when marketing your property to today's sophisticated environment. All of my listings are professionally measured by well-known and trusted experts in the Industry. I will make sure sellers will maximize their return on their home investment while minimizing their time on the market, by creating a desirable living style. I will make sure your home is presented in a professional, beautiful manner with quality equipment and care. Your property will also be featured on the top digital marketing websites for buyers searching in your home’s caliber and price range. 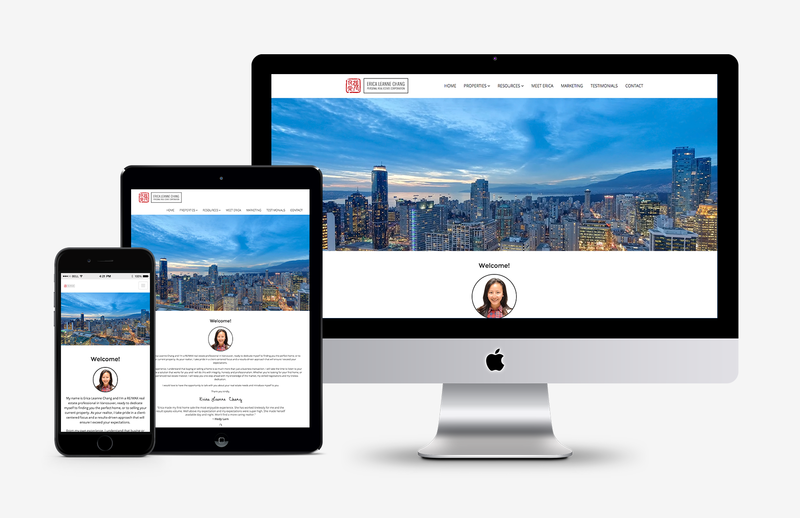 Websites, such as www.ericaleanne.com, ReMax Local and International search engines, guarantee your property has high visibility. Through direct media we are able to access and contact buyers through direct marketing to Remax offices worldwide, including offices in China, South East Asia, Europe, South America, Mexico and The United States. 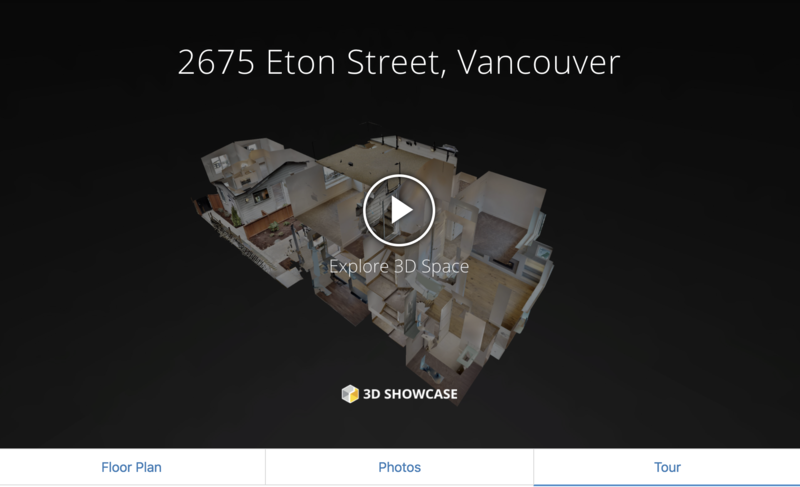 Matterport 3D Spaces are more than 3D models or virtual tours. They're a completely new form of immersive 3D media that invites you to explore a place as if you were really there. Matterport creates interactive 3D and VR experiences, and print-ready 4K photography, all with an automated system that is incredibly easy to use.